In this workshop, we’ll show you how to build a To-Do application for your desktop using Electron. We’ll take you over the basics of setting up an Electron project and how to store data, create a multi-window UI and communicate browser-to-browser in the back-end. 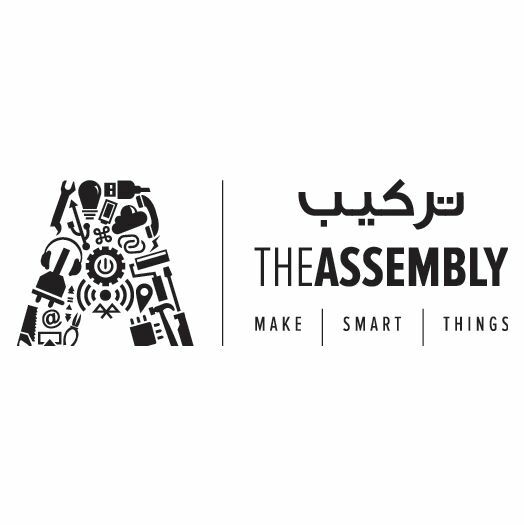 The Assembly is a community collaborative which brings stakeholders of smart communities together, to foster introduction and assimilation of research and leading edge technology in real life. It aims to combine the efforts of industries, educational institutions, governments and community innovators to create and provide real solutions to important challenges faced by residents. Are you organizing Build A Desktop To-Do App Using Electron JS ? Are you an organizer of Build A Desktop To-Do App Using Electron JS ? in5 Tech, Dubai Internet City, Dubai, U.A.E. Dubai Knowledge Park, Dubai, U.A.E. Al Sofouh Road, Dubai, U.A.E.